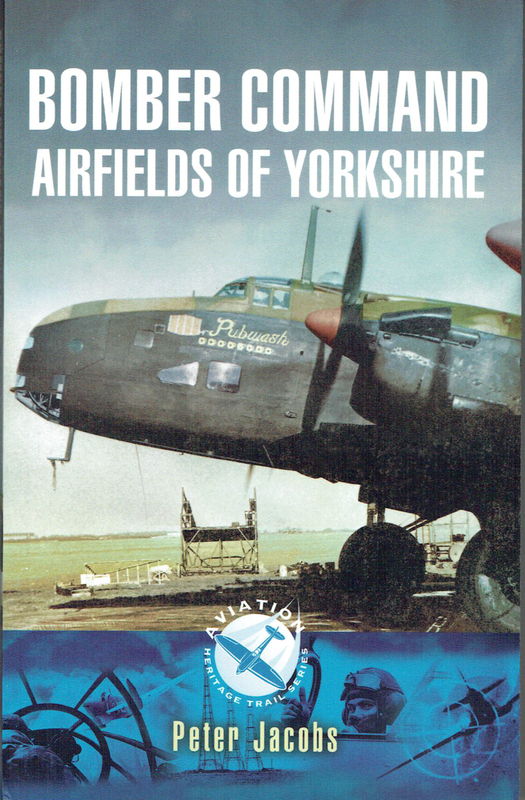 A comprehensive review of Bomber Command’s airfields in Yorkshire, reviewed alphabetically. 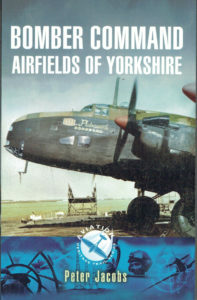 The author has assembled a collection of reviews of airfields in one geographic area of Britain during WWII that were primarily, or exclusively. used as bomber bases – Highly Recommended. majority were built from 1940 and in most cases featured hard runways. reach flying speed, or landed with damaged brakes and control surfaces.